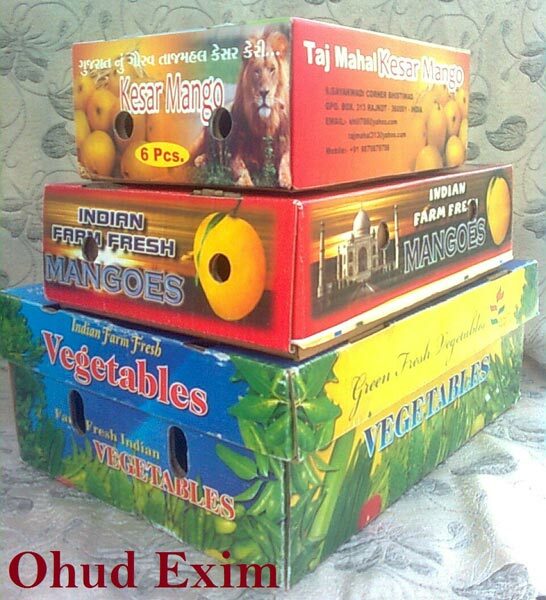 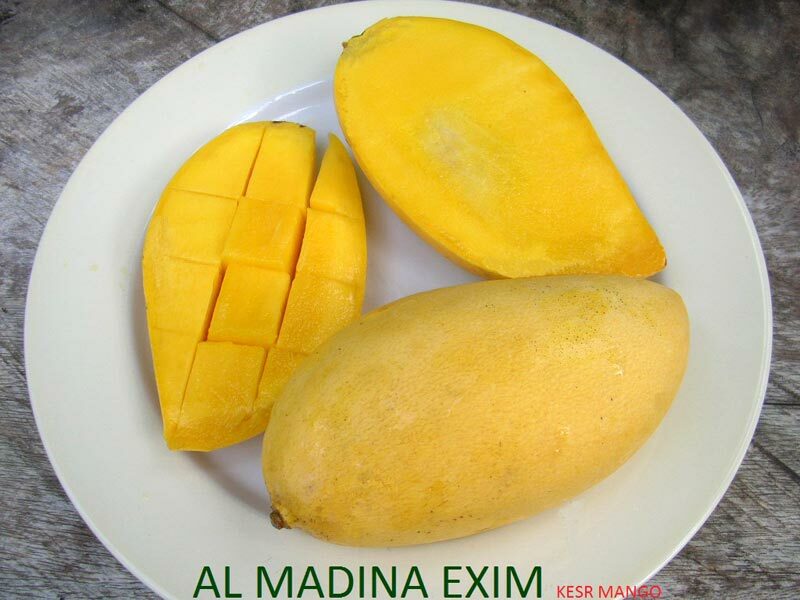 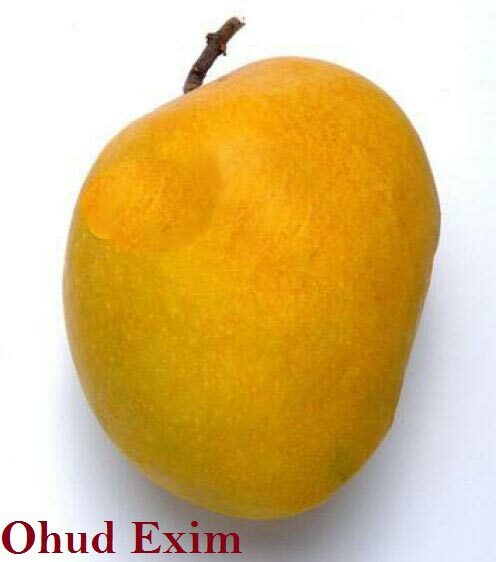 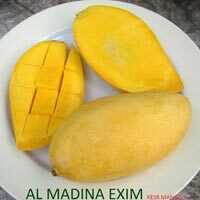 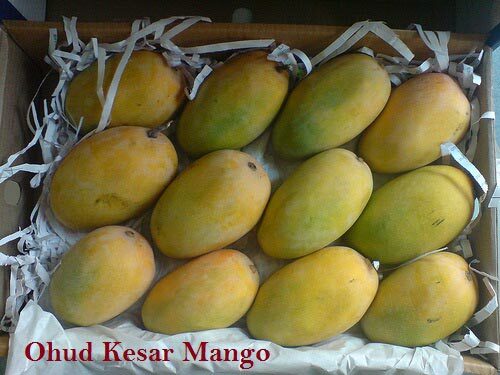 We offer specially selected, Fresh Mango. 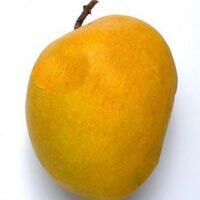 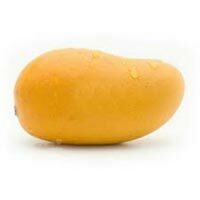 Unmatched in taste with a mesmerizing aroma, our variety of mangoes is procured form our mango orchid. 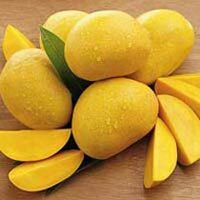 Each and every mango is handpicked by our workers. 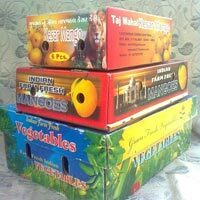 The best ones are then sorted out and then sent for dispatch in the market. 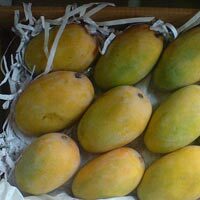 Our fresh mangoes are considered the best mangoes and have yummy taste.